The True Believers are back with this week’s recommendations in comics. 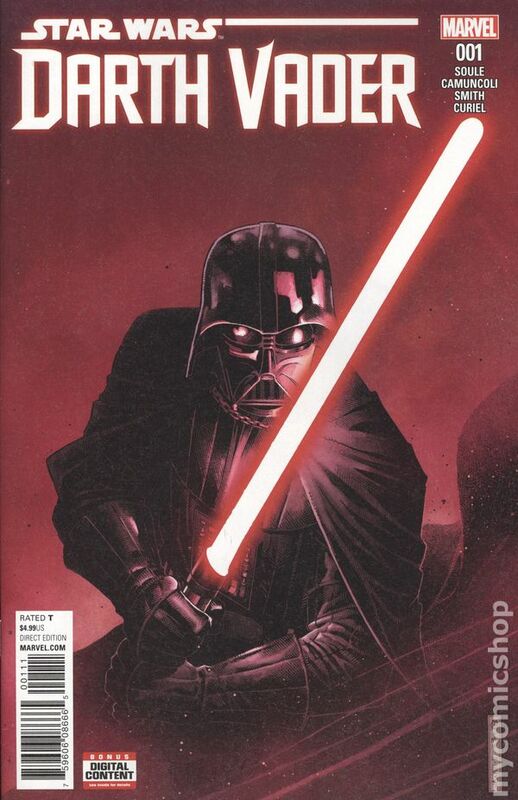 We’ve got everything from Faith to the new issue of Darth Vader. Check them out below and be sure to support your local comic book retailer. 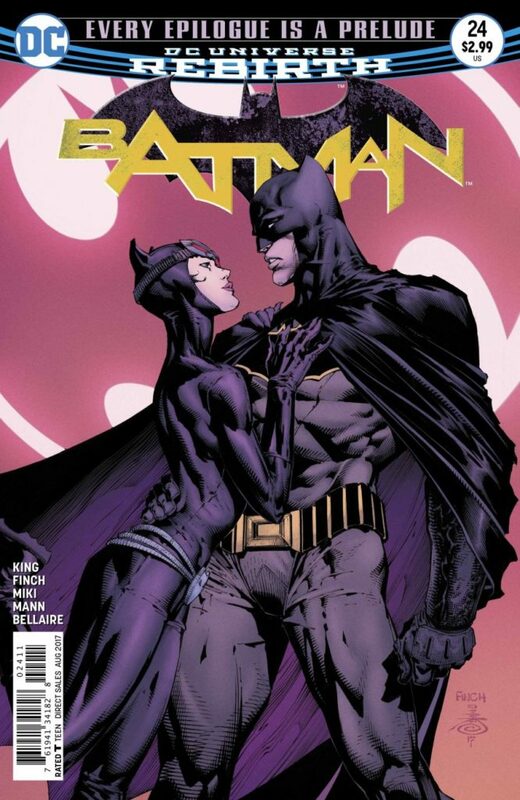 So, it looks like the Bat is wanting to make an honest woman out of the Cat – I’d wager that it doesn’t go exactly as he might hope. Their relationship has been one of the things King has done consistently well and, after that last incredible one off with Swamp thing, we’re thinking this next arc might have King in top form. First off: this book is GORGEOUS. Secondly: this book is FASCINATING. Maximus has pulled off his greatest ploy against his brother and, unwittingly, might have led him to his salvation. 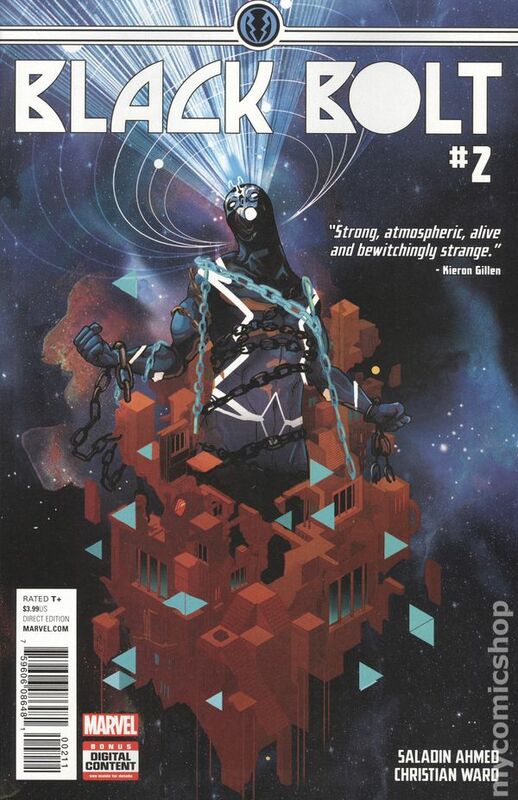 After years of coasting in his royalty, this series looks to dig deep into Black Bolt’s (in)humanity and really see what makes him tick – and makes him worthy as a leader. 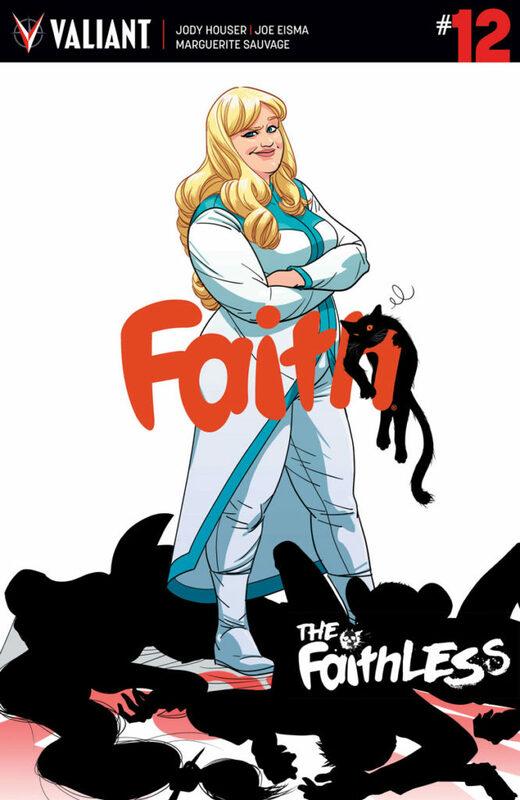 Faith finds herself in a heap of trouble. Held captive by The Faithless (Chris Chriswell, Sidny, Dark Star, and Murder Mouse) and framed for a murder she didn’t commit, it looks like it’s the end of the end of the line for Faith in the finale to this Eisner Award Nominee for best new series. It’s consistently been a smart mix of superhero nostalgia and reality TV humor. 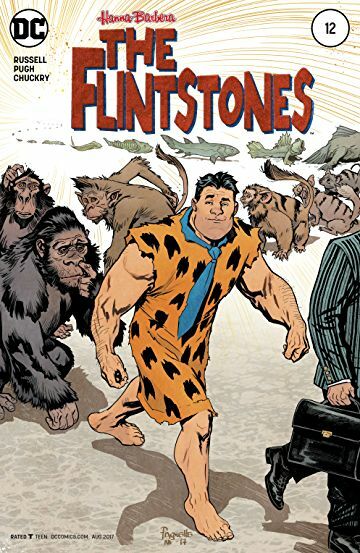 Mark Russell puts a heartfelt but potentially ominous touch on the finale to his witty run on The Flintstones, which has used the prehistoric family to mine our modern day concerns. 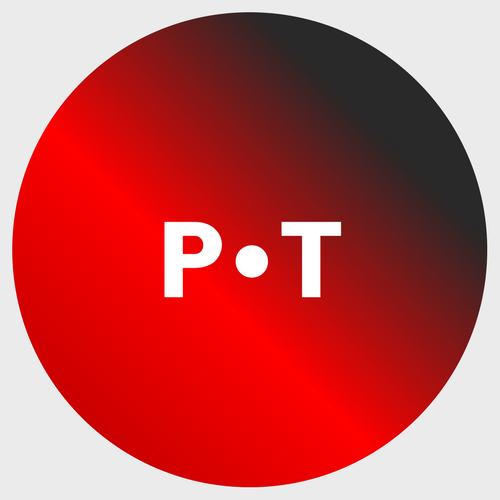 Here, he tackles our potential for self destruction or further evolution, with some thoughts on the tension between science and faith to boot. 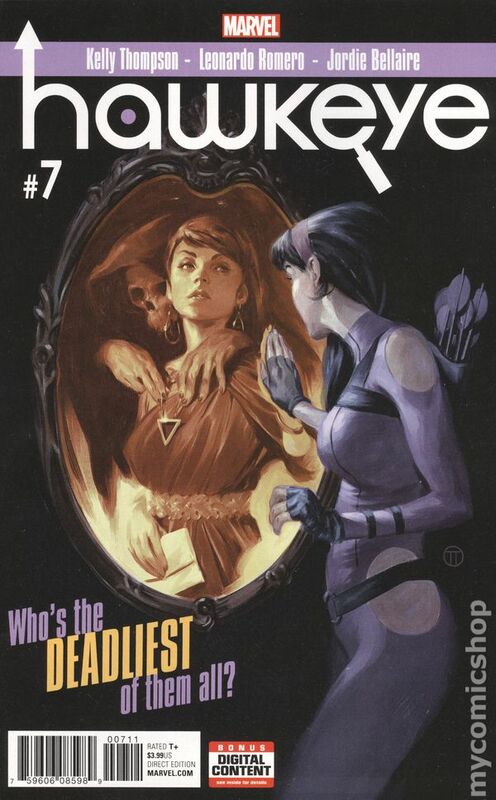 Like her mentor Jessica Jones, Kate Bishop, aka Hawkeye, is full of wit and grit. Attacked in her own home at the end of issue #6, Kate now follows a trail to her attackers, one that dredges up memories of her past and her relationship with her parents. There’s a Kill Bill-esque fight sequence to top it off. 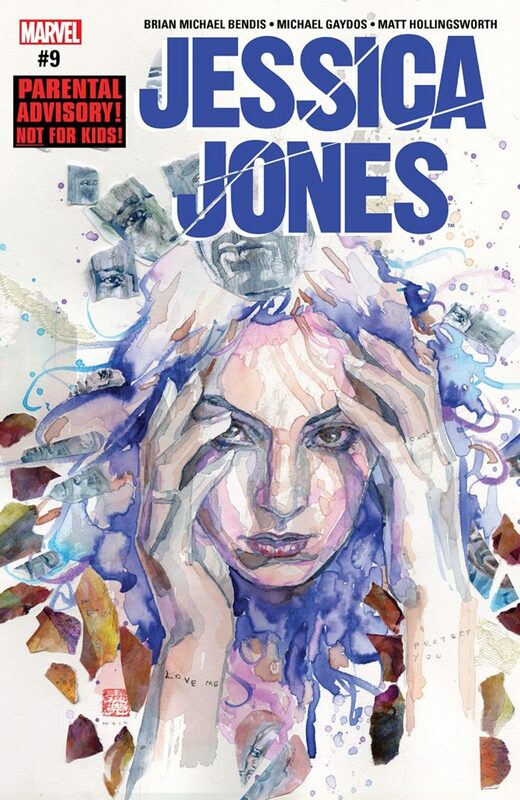 When Bendis dropped the bombshell a couple years back, we’ve all been desperately waiting to dig deeper into Bobby’s life as a closeted gay man. There are a million different ways to go with this but almost all of them are exciting. 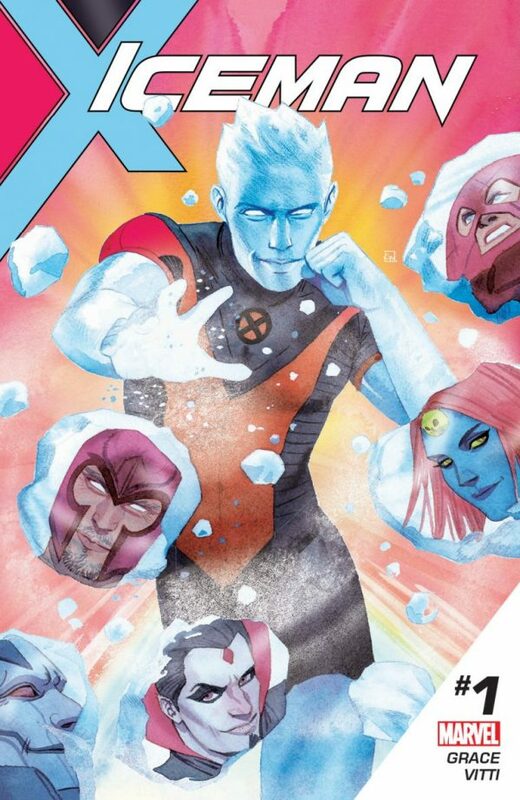 Tackling LGBTQ experience within the X-world is just about as perfect an opportunity as could be – excited to read what Sina Grace has come up with! The former superhero turned private investigator is getting closer to uncovering the identity of the person who’s out to kill her. This run feels more like family drama than superhero spectacular, but thanks to razor sharp, funny dialogue and panel transitions that add a layer of humor as well, that’s not a bad thing. The next issue should be a bombshell. I’ll be honest – even though it started strong, I lost interest in Gillen’s “Darth Vader” once Aphra and the doppelgangers showed up. I just…I don’t get their appeal at all. Regardless, I’ve enjoyed nearly every aspect of Marvel’s Star Wars run so I’m excited for another go at the Sith Lord. Soule’s writing has especially grown on me as of late so I’m excited to see what approach he takes to the expanding mythos.